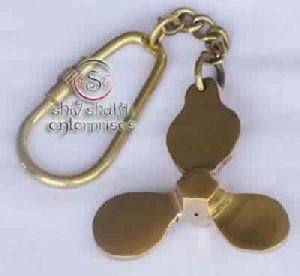 This is due to our cordial associations with the logistic companies that we are able to reach any preferred Moradabad(India) with ease, thus meeting the delivery schedule. 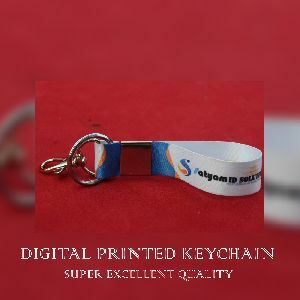 We are well supported by a team of experienced personnel who take care of the storage facility ensuring zero damage to the products till the final dispatch of the orders. 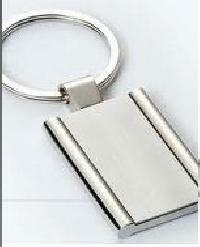 From mass to retail requirement fulfillment, we can do it all. 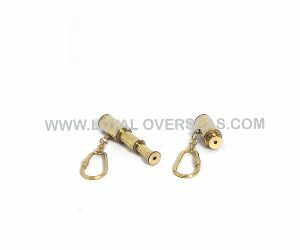 Our organization has a widespread trading system to offer our patrons with the goods all year round and make scheduled delivery. 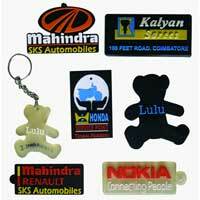 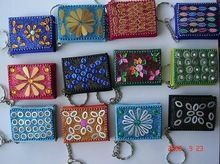 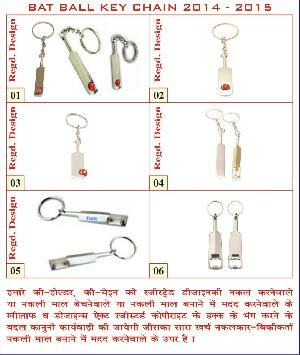 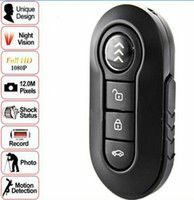 We have a massive inventory in Roorkee(India), and thus, we are capable of presenting the best in class range. 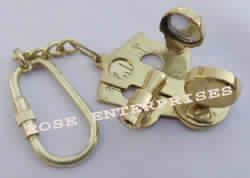 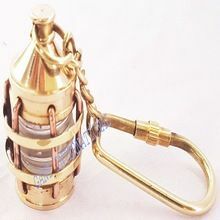 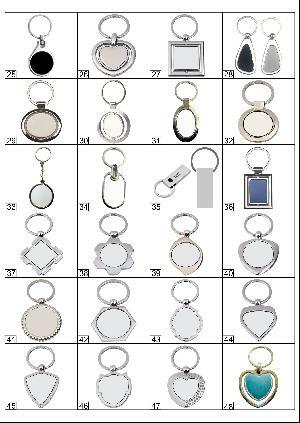 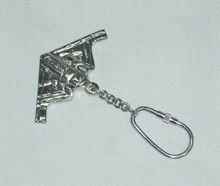 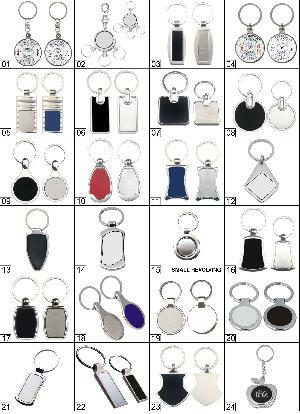 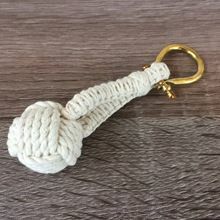 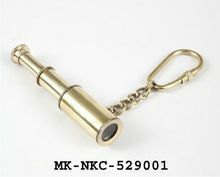 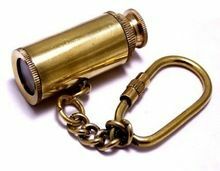 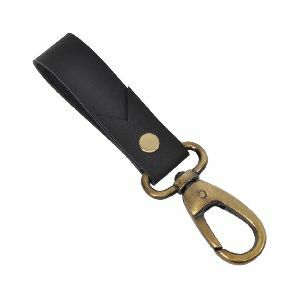 Telescope Key Chain Item Code:- N24-9101 Finishing:- Polish A small, lightweight solid brass telescope keychain with real optics inside, make a great gift. 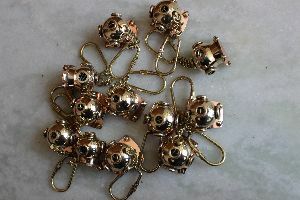 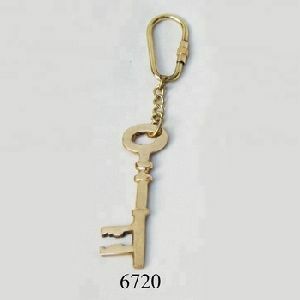 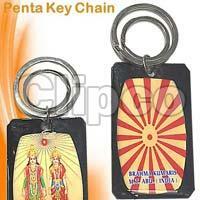 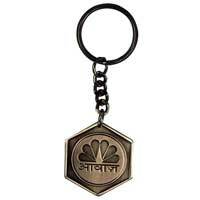 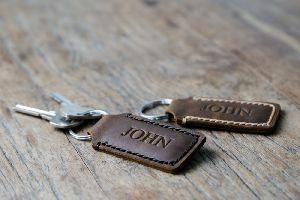 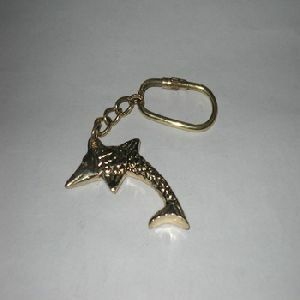 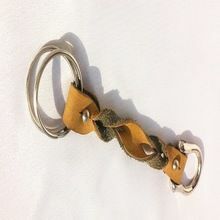 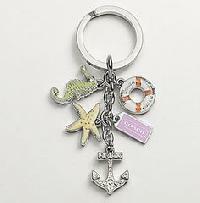 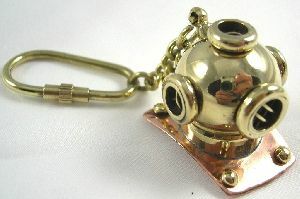 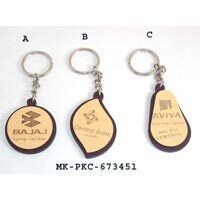 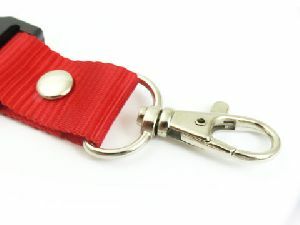 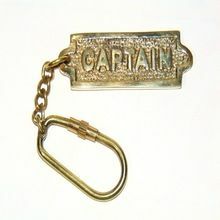 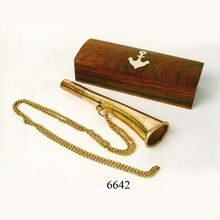 This key chain is beautiful crafted from solid brass key chain a beautiful shine and features a round split key ring. 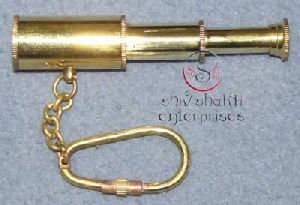 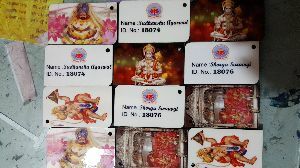 Size : 4" long and 1.5" high.